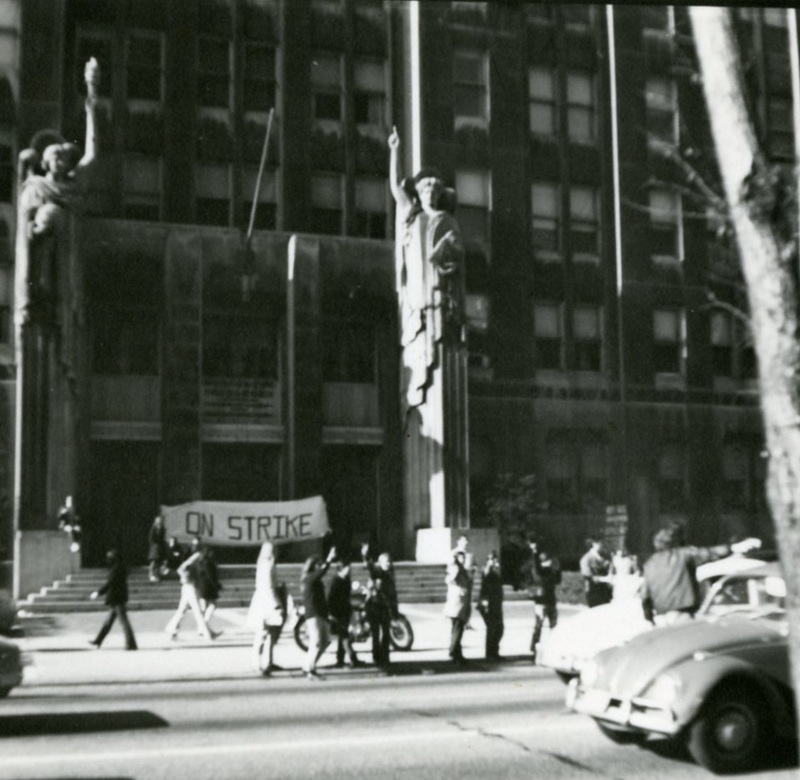 In May 1970, student involvement at Mundelein College reached its highest pinnacle. As the 1960s had wore on, no longer was it enough for Mundeleinites to employ teach-ins and op-eds as social action. Mundeleinites were now demanding tangible change. And when protests at Kent and Jackson State Universities resulted in the deaths of student protestors, the events unleashed an outbreak of student demonstrations witnessed that May. Mundelein undergraduates would no longer wait for social revolution to arrive. They took it upon themselves to deliver it to their campus by altering their own means of existence. This section explores the events of May 1970 in four sections: Student Strike, The Black Demands, Dialoguing Change, and The Alternate University.